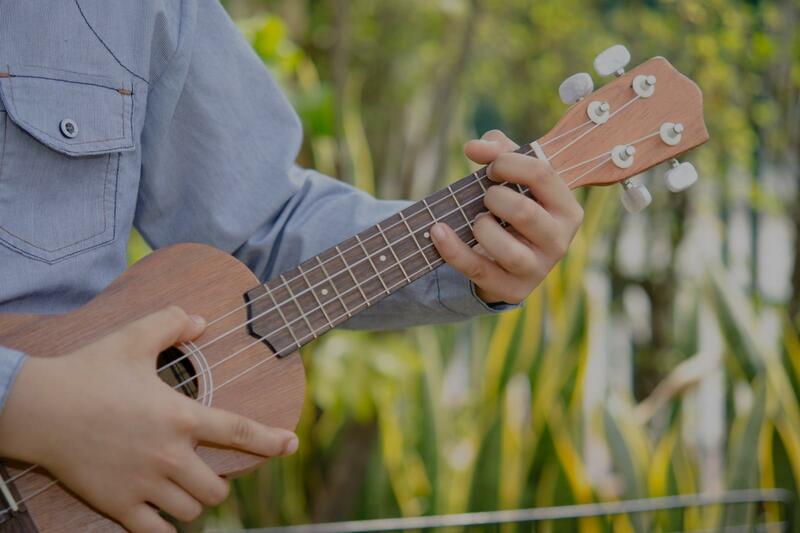 College Grove, TN Ukulele Lessons Near Me | Fun Classes. Top Teachers. ukulele very well with Chris as my teacher. I look forward to my next lesson." Nashville, TN teacher: Christopher B. "hes making uch better.me m"
dge and putting together a lesson approach that will teach me how to play the ukulele well, and help me to achieve my goals. I look forward to many more productive lessons with Chris as I sense he is a great teacher." patient and sets very realistic expectations. I really like that he cared to ask me what songs I liked and would like to learn instead of starting with generic songs like 'twinkle twinkle' because it gave me more motivation to practice and learn. I can't wait to learn more!" Nashville, TN teacher: Caleb E.
and most importantly for us, is enjoying practicing." ing. She can't wait for her next lesson. We are delighted!" questions in a manner that make sense. I'm fortunate to have connected with him. Given his multi instrument proficiency and obvious knowledge base I can't help but recommend his teaching skills." Nashville, TN teacher: Zander W.